Trivia: The title refers to my last visit to Hong Kong which was 5 years ago. Back then I was 17 years old, life was different then. I felt that I saw the good side of Hong Kong and in a different perspective in that time. This time, I’m seeing HK in a new light. As an adult, as a 20-something, as a soon-to-be-graduate! A lot of things happened last week. This is one of them. 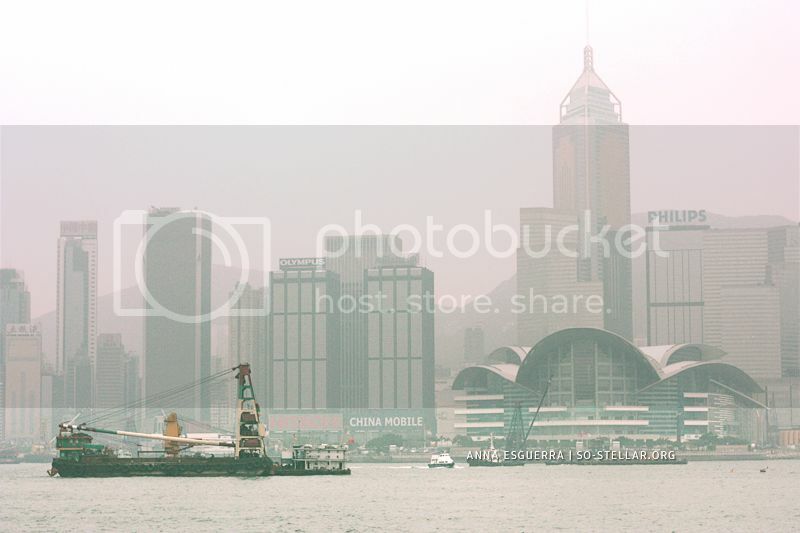 First off, I had an impromptu trip to Hong Kong with my dad to help him with his business. Then there’s also our graduation last Saturday. All of these happened just last week, in one week. Talk about a very cramped schedule. This post, however, will just be about my HK trip.